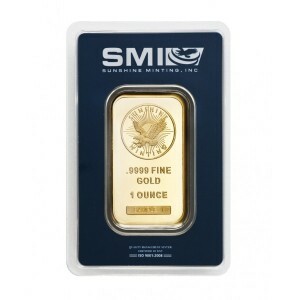 Sunshine Mint is based out of North America and despite their worldwide popularity, they are most widely known as the organization who provides the US Mint with silver blanks for the making or coins and rounds. The services they provide for the US Mint is not all they do either, because they have been outputting silver bullion for nations and organizations worldwide. First started as a small, Idaho-based, operation in the early 80s Sunshine mint has since expanded into a large company with hundreds of employees. Having over 30 years of experience, it is no wonder why people can so readily put their trust in a company like Sunshine. If you are confused as to why Sunshine is located in one of the most remote locations in the United States the reasoning is because Idaho has one of the most abundant reserves of silver in North America. The exact location of Sunshine is in a town called Coeur d’Alene, Idaho; which is situated in close proximity to the Washington state border. You already know that Sunshine is a huge producer of coins and rounds, but if you think that is all they do you are greatly mistaken. Besides coins they also produce bars in just about every size as well as medallions and other specialty products. They are so diverse they even take specific orders from everyday people and companies. As far as silver goes Sunshine produces bars ranging in size from as small as 1 ounce to as large as 100 ounces with a variety of different sizes in between. Sunshine doesn’t leave gold bars out in the cold because their variety of the yellow metal bars is even more extensive. Sunshine makes gold bars as small as 1 gram to massive sizes like 100 ounces and just about every size in between. Add that to their ability to make custom bullion items and art-bars and they are easily one of the most diverse producers of precious metals in existence today. Premiums are not determined by the company that makes the metal as much as they are determined by the organizations retailing it. 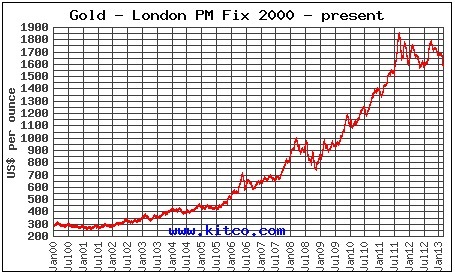 Because of this it is hard to say what type of premiums you can expect when purchasing Sunshine Mint gold bars. What we can say, however, is that shopping around between different online and brick and mortar dealers will help you get the most out of your money. Additionally, I can also be safe in saying that as the quantity of metal you purchase increases, the premiums will drop significantly. If the premium does not drop as your quantity purchased rises, you are likely buying from the wrong dealer.